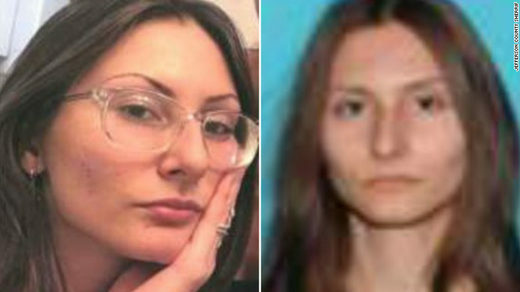 Authorities are searching for an armed woman, who was “infatuated” with Columbine, in connection with alleged threats that led to lockouts at Columbine High School and nearly 20 other schools, officials said Tuesday. The FBI Denver Division and the Jefferson County Sheriff’s Office identified the woman as 18-year-old Sol Pais. She traveled to Colorado on Monday night “and made threats in the Denver metropolitan area,” the sheriff’s office said in a Facebook post. She is considered dangerous, authorities said. “She did make statements that were threatening to schools and she did purchase a firearm… and that’s why she’s a credible threat,” said Patricia Billinger, a spokeswoman with the Colorado Department of Public Safety.